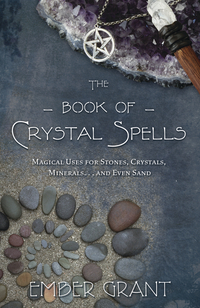 A single crystal is a powerful tool! 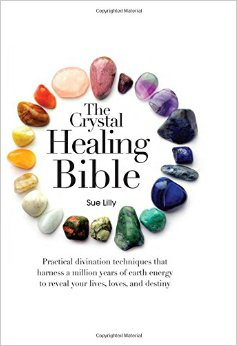 Think then how potent a crystal grid might be. A grid comprises several crystals and sets them in a geometric arrangement with a specific intention or outcome in mind. 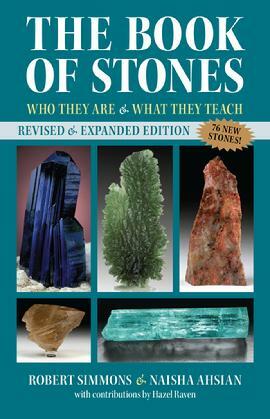 They can be used for HEALTH and WELLNESS, ABUNDANCE and PROSPERITY, PROTECTION, LOVE, or simply for INSPIRATION. 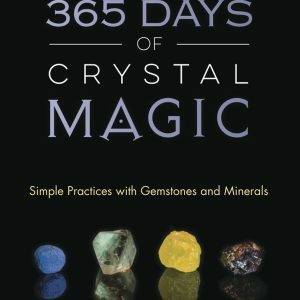 The combination of the power of your chosen crystals in a geometric pattern greatly strengthens your focused intention and helps to manifest results much more quickly. 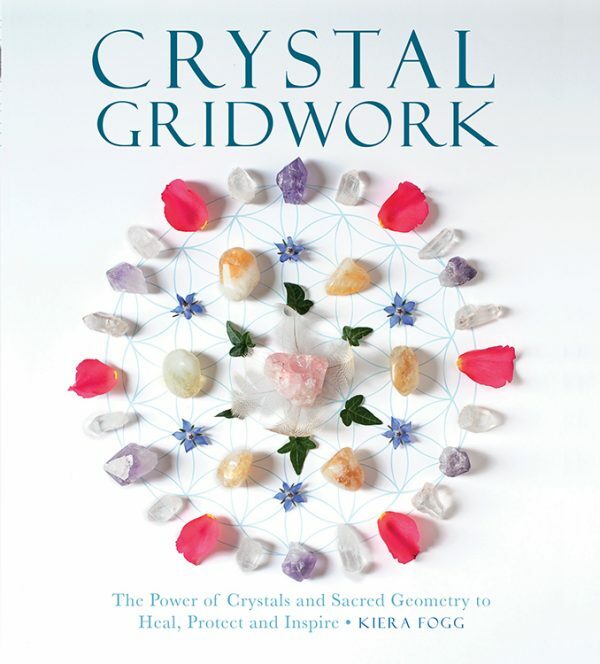 Crystal expert and author Kiera Fogg has put together 30 crystal grids, exquisitely photographed in a range of settings. The sacred geometry of each grid is revealed in an artwork map, so it can be recreated at home. The photographs are so vivid that they also can be used as a meditation tool in and of themselves.